Insert text here that makes furnished apartments sound terrific. 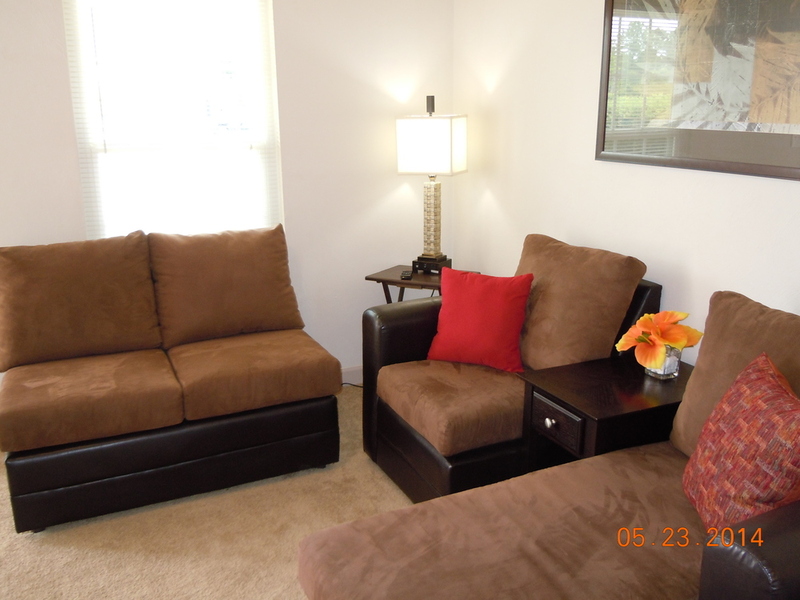 At Stay-Over Apartments, one of the cornerstones of living with us is convenience. This is why we are pleased to offer furnished apartments. Each furnished apartment is one bedroom, with a full bath, completed kitchen with breakfast bar seating, a living area with a pull-out couch and chair, and two flat screen TV's with basic cable.